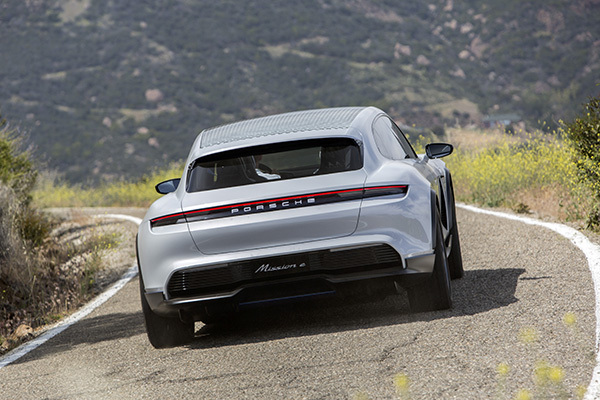 Mission E Cross Turismo, Porsche's all-electric car, is preparing for mass production. 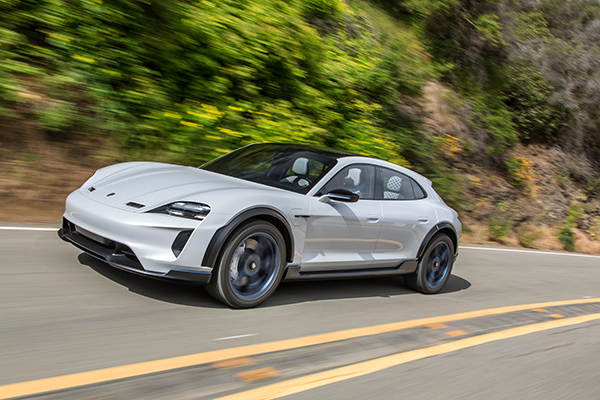 The second electric athlete from Zuffenhausen: The Porsche AG Supervisory Board gave a green light to the mass production of the Mission E Cross Turismo concept car at its meeting on October 18th. For the first time the car was introduced at the 2018 Geneva Auto Show, the sports car manufacturer will create 300 new lines of business at its headquarters in Zuffenhausen. The Mission E Cross Turismo concept car was one of Geneva's most interesting cars and attracted a lot of attention from both visitors and the press. The 800-volt electric motor architecture of the four-door Cross Turismo is ready to connect to the fast charging network. The measured range of the vehicle, which produces 600 hp, is 500 km. Mission E was developed based on Cross Turismo, Taycan. The Porsche electric car will be available in 2019. Together with Taycan, Porsche will create 1,200 new business lines in Zuffenhausen. Thanks to the great importance given to sustainability in production, Taycan's production will be carbon. Porsche plans to invest more than 6 billion euros in electric mobility by 2022.